Colonel Sanders - "Hey, this book could've been written about me!" Somebody-or-other Hilton - "Why, it's the Hilton handbook!" Australian Tourist industries unanimously voted it "Our bible/koran/Bugs Bunny Show!" 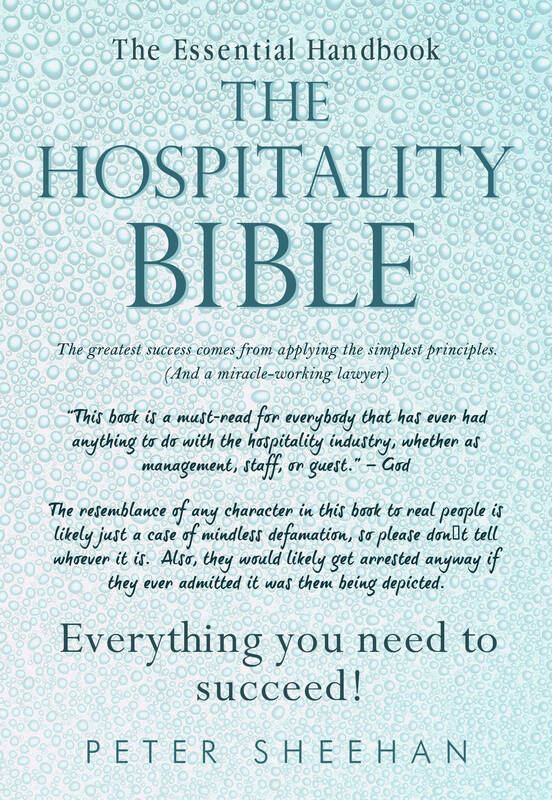 "Brings hospitality up to date with the Mesozoic." - Discovery Channel.